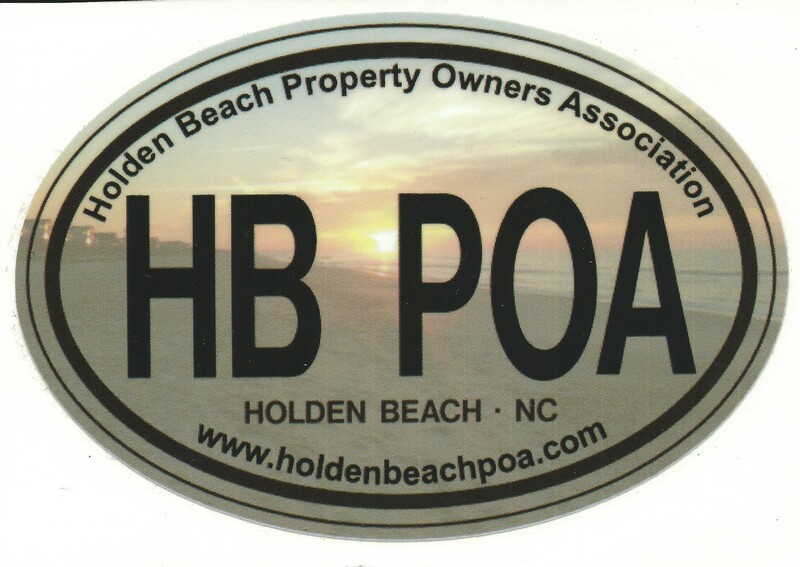 The Town of Holden Beach Board of Commissioners will meet Tuesday, April 17, for their regular monthly meeting. Highlights include discussion and possible action on parking, an Inlet and Beach Protection Board and a presentation on the FEMA Flood Map adoption schedule. Also on the agenda is Resolution 18-02, which if approved, would revoke the terminal groin permit application and cease all further actions in pursuit of the terminal groin. The HBPOA Board of Directors requested an extension to the comment period on the Terminal Groin Environmental Impact Statement. The comment period now expires on May 4, 2018. Comments should be submitted to Mr. Mickey Sugg, Wilmington Regulatory Field Office, 69 Darlington Avenue, Wilmington, North Carolina 28403, (910) 251-4811. For more information on the groin go to the HBPOA Terminal Groin page.